Kenny Chesney live in concert plus three nights of luxury accommodations at Westgate Branson Woods Resort. July 11-14, 2018 SOLD OUT! Country superstar Kenny Chesney has announced his 2018 Trip Around the Sun Stadium Tour and you can be there to catch the excitement live at the Walmart Amphitheatre in Rogers, Arkansas. Seats will be located in sections B, C, D. The show is slated to include special guest Old Dominion. 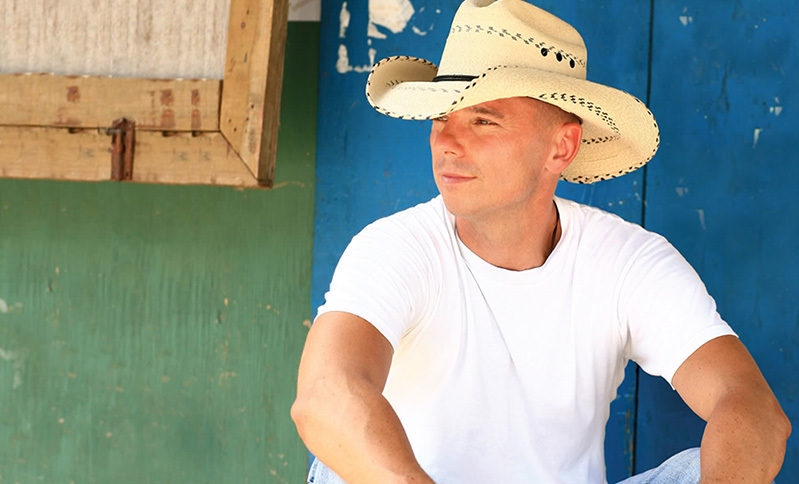 With 13 gold albums, numerous country music awards and several entertainer and vocalist of the year awards, Kenny Chesney remains one of the most popular country artists of all time. 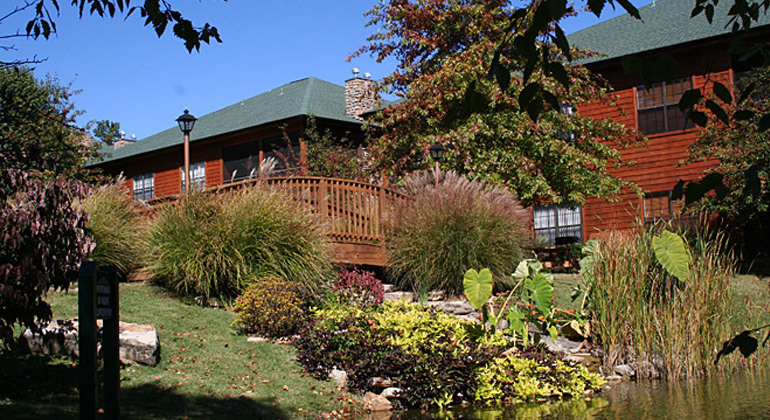 The show is part of a fabulous 3-night getaway to Westgate Branson Woods Resort. 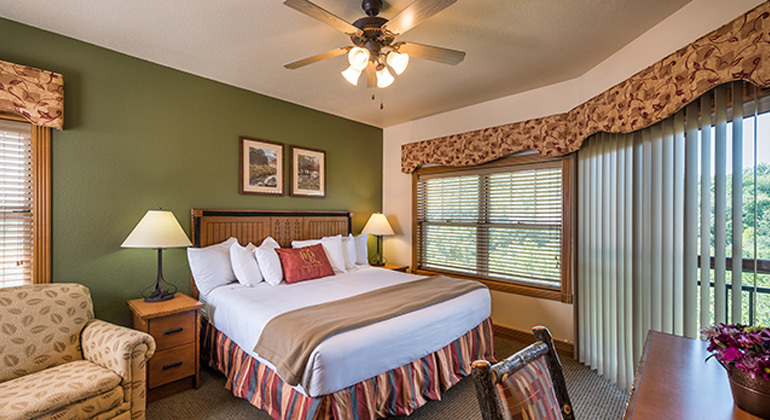 Experience the spacious accommodations where you’ll appreciate all the comforts of home and exclusive resort amenities while staying in the heart of Branson, near the amazing Branson Lakes Area. 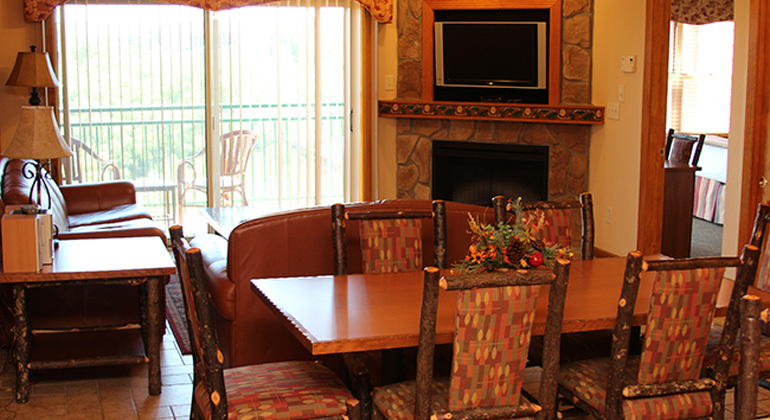 The resort, set on 145 scenic and wooded acres, is located near Branson’s famed entertainment district as well as dozens of attraction such as Silver Dollar City theme park. 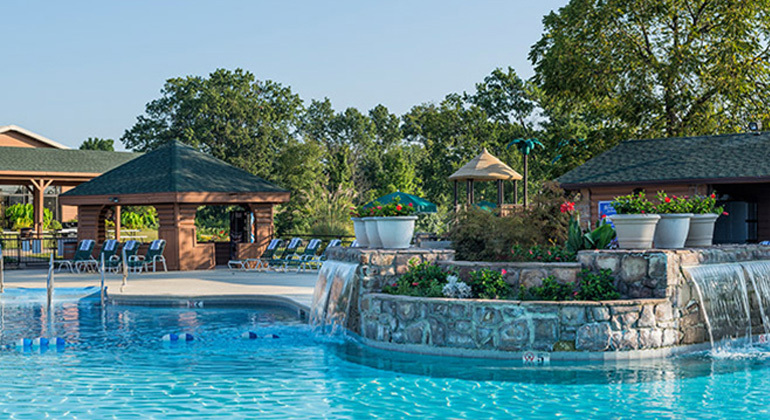 Westgate Branson Woods offers extensive onsite amenities, including indoor and outdoor swimming pools, an exercise facility and recreational opportunities like basketball, sand volleyball, horseshoes and shuffleboard. There’s also a children’s playground, bike rentals, a campfire area and more. 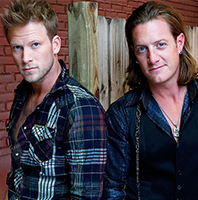 Your Branson concert getaway weekend also features a special opening night Welcome Reception, complete with dinner, an open bar and prizes. The reception is hosted by an energetic DJ who is sure to get your weekend off to a rocking good start. We’ll also provide you with personal concierge services throughout your stay at Westgate and convenient transportation to and from the event. The Walmart Arkansas Music Pavilion (AMP) is a 7,000 seat outdoor music venue located in Rogers, Arkansas opposite the Pinnacle Hills Promenade shopping center. It was established at this location in 2014.